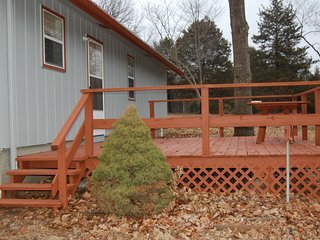 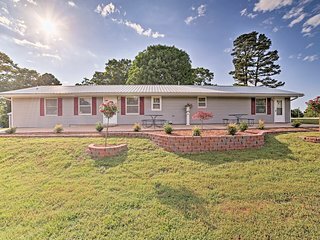 Cassville Home w/ Large Deck & Private Swim Dock! 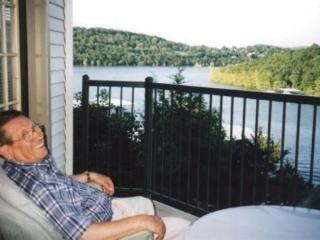 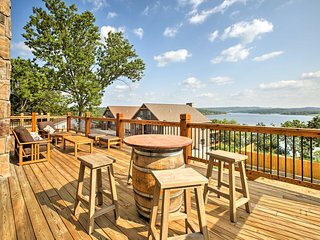 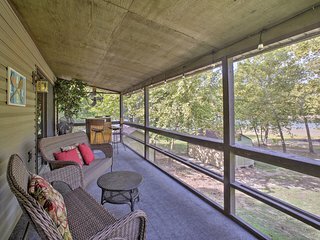 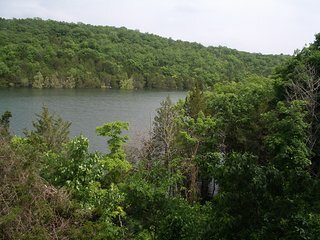 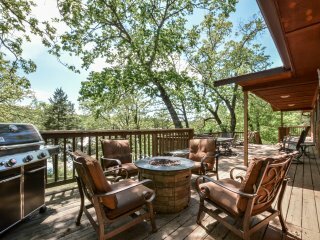 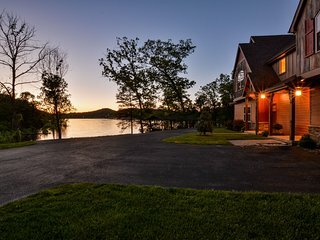 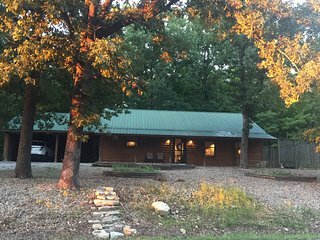 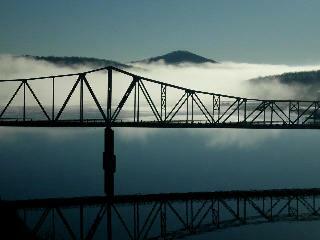 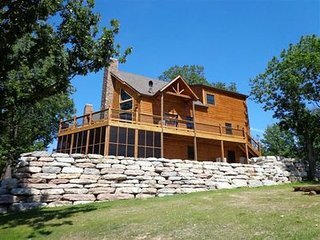 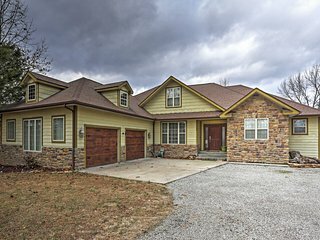 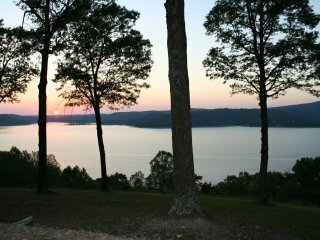 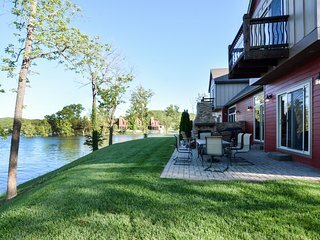 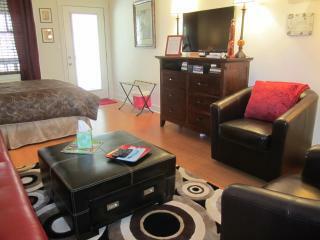 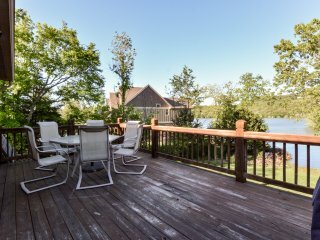 FABULOUS TABLE ROCK LAKE CONDO #1! 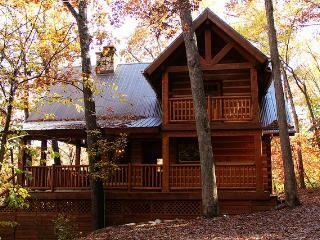 Secluded Mountain Resort! 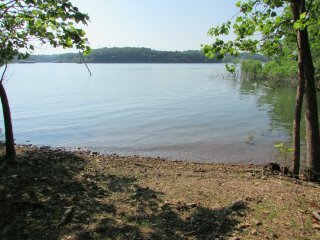 Swim, Boat, Fish! 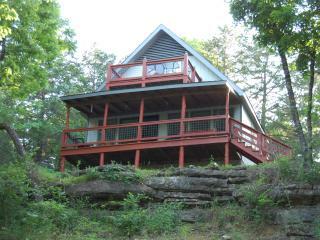 Spacious Shell Knob Cabin Across from the Lake! 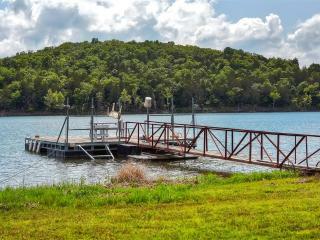 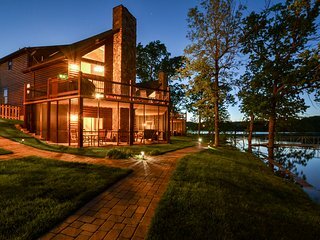 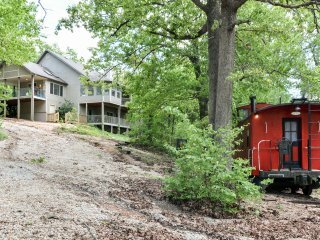 Luxury Lakefront Home~100ft to Lake!~2 private acres~Swim Dock~Near Branson! 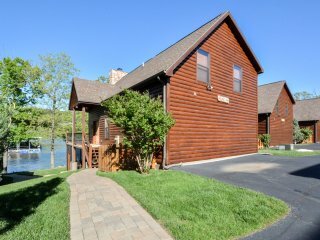 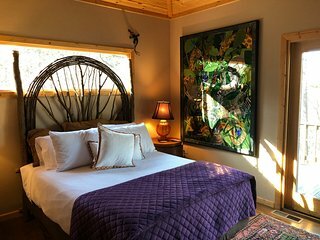 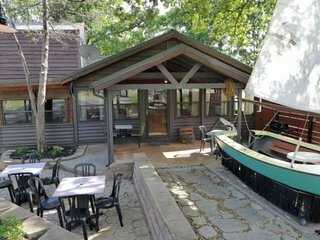 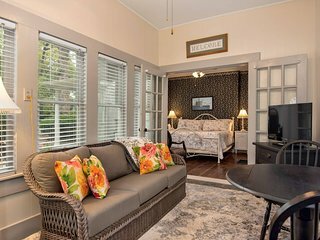 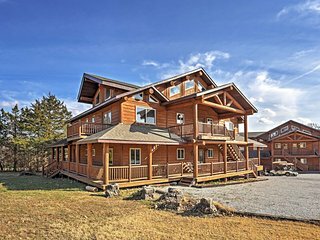 Lakefront Cottage 5BR/3BA~Two Luxury PoolsDockBoatslip~Hot Tubs & More! 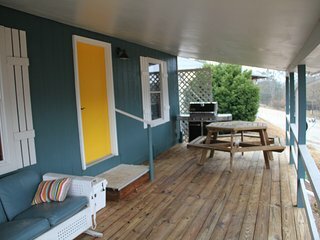 “cozy for 8” We enjoyed our stay. 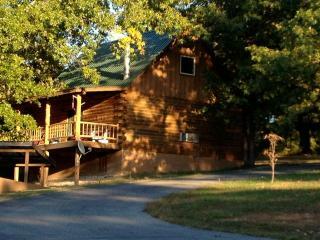 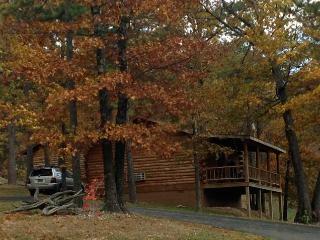 My husband and I enjoyed having room for your 6 children in the cabin. 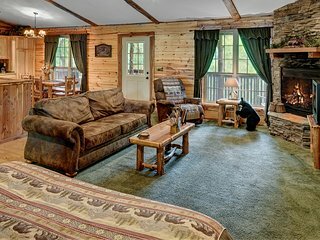 Clean and cozy. 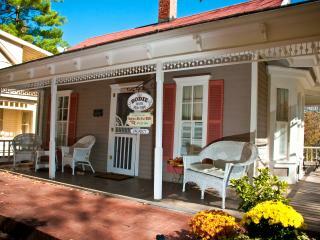 The owners are very nice and thoughtful.